Joris Heijnen (founder and CEO of Greendish) realized that the current food system and food habits are based on deeply implanted principals which, if left unchanged, will lead us towards global self-destruction. He decided to train himself as a chef and followed a professional chefs education. He then researched realistic changes that can be made in the food service industry and developed Sustainable Menu Engineering: making delicious, healthy, and sustainable dishes that save costs and reduce waste. "Through 5,795,144 greenified dishes we saved 1,677,556 kilogram of CO2, 2,749,470m2 of land, and 887,730,500 liters of water." 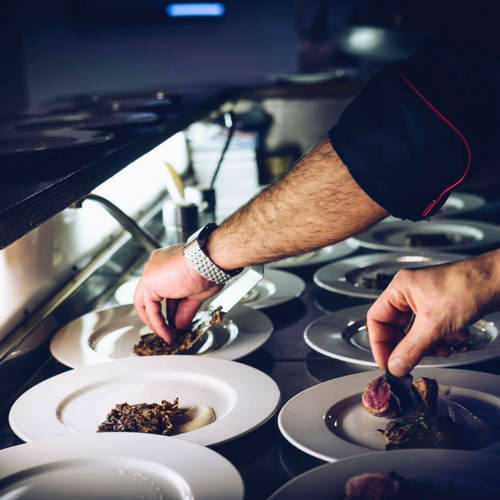 Joris Heijnen followed a professional chefs education to dive into the background and brains of chefs and to find out what are realistic changes that can be made in the food service industry, not only from top-down but also bottom-up perspective. After 7 years of researching the motivation and barriers for change, he knows what are the key drivers for success. Behind each different project led by Greendish, the main principles remain the same: making delicious dishes that are smart, easy to prepare, healthy, and sustainable while also saving costs and waste. 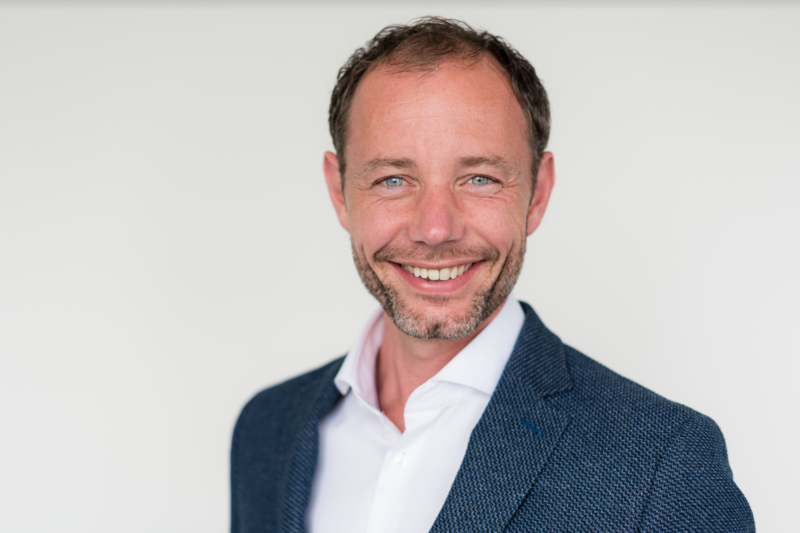 Nowadays, through research and working with different food service providers, Joris Heijnen and his team of nutrition scientists and behavioral psychologists have gained relevant experience to become advocates of sustainable menu engineering with retained high guest satisfaction levels. They know how to leverage sustainability on plates whilst increasing profit. By sticking to an unique way of working, Greendish makes sure what they do has the biggest impact possible by maximizing potential savings and impact (Business Case First Approach), guiding and motivating teams for long-term impact (Implementation Methods) and measuring results (Return on Investment). Greendish guides food service professionals and organizations through proven strategies to decrease environmental impact and food waste, whilst increasing profits and guest satisfaction. 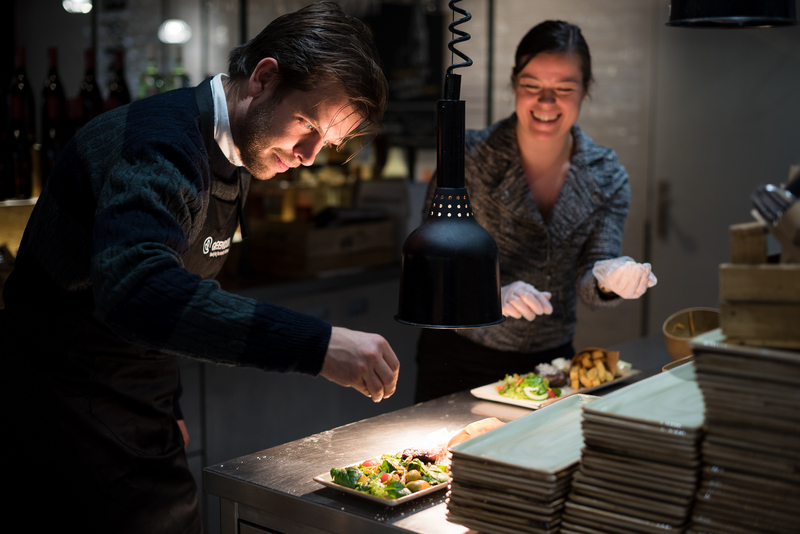 After proving for 7 years that Sustainable Menu Engineering practices work in the Netherlands, they have a strong interest to prove their model works worldwide. With their upcoming “G7” project, they sought collaboration with the Wageningen University and the World Resources Institute and are in the process of globalizing their impact. Remember Greendish, as they will be around and will not stop until they have changed the world! Appetite for impact? Join Greendish’ mission!